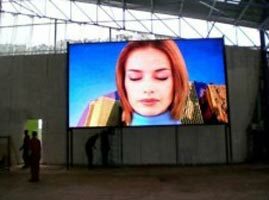 Our Indoor Video Wall LED Systems can be found in a number of stadiums, digital theatres, music concerts, entertainment shows and other events that demand a large gathering of the public. They promise high resolution and can be installed quickly. They come equipped with a number of different options for the end user to decide how the video must be played or the image must be displayed.